Overview of this category We are looking for photographs that express the image of the icon, which is the attractiveness of Tokyo that holds both of “Traditions exist from Edo period and State-of-the-art cultures,” characterizing the concept of Tokyo Brand: “Metropolitan surely offers various entertainments by continuously producing new styles while mixing traditions and innovations.” ○ In particular, we look for photographs to inform foreign residents and international tourists of the attractiveness of Tokyo, as well as the scene of Tokyo where old meets new. 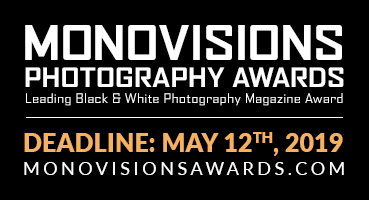 ○ No submission fee is required, but photographs should be submitted via website. Photographs taken by smartphone, tablet, or similar devices are acceptable. 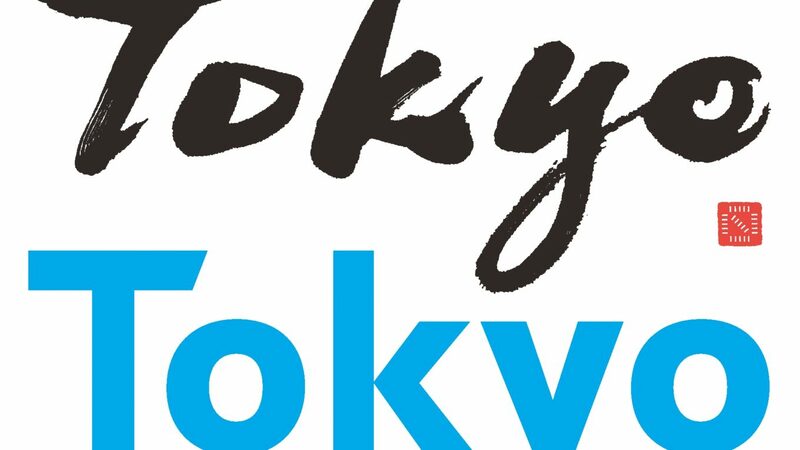 ○ This category has been added as one of the projects of “advertising the attractiveness of Tokyo” to announce the attractiveness of Tokyo, by cooperating with Tokyo Metropolitan Government and Tokyo Convention & Visitors Bureau ● Sponsored by All-Japan Association of Photographic Societies (AJAPS) and Asahi Shimbun. Some other categories may be added.